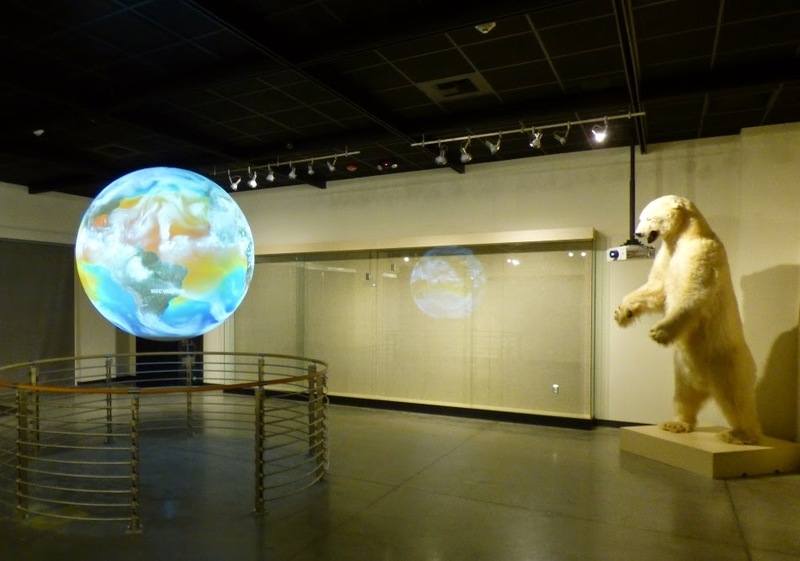 Geotripper: The Great Valley Museum at Modesto Junior College Opens THIS WEEK! Come and Join Us! 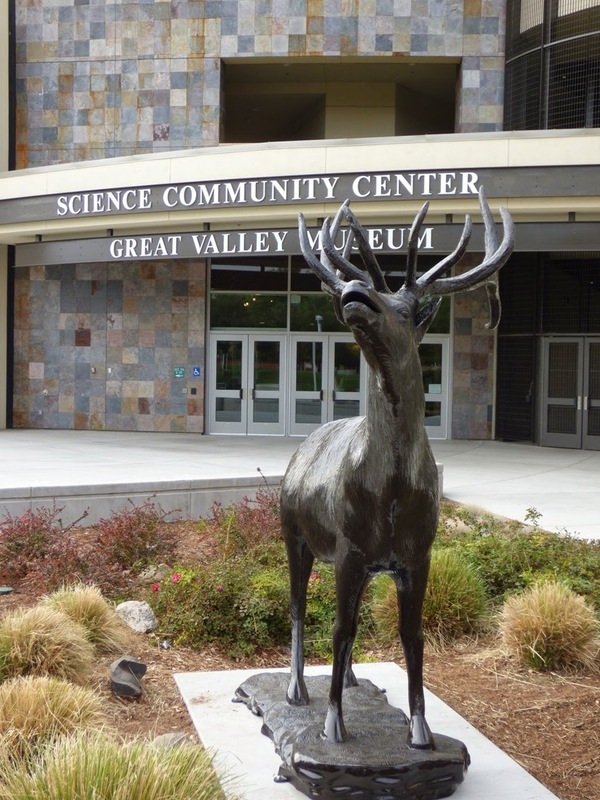 The Great Valley Museum at Modesto Junior College Opens THIS WEEK! Come and Join Us! It's been a long time coming, but the day is finally upon us! The Great Valley Museum Grand Opening takes place this weekend! The museum opens to the public from 10 to 4 on Saturday, April 4, and it's going to be fun. I hope I'll see some of you there. 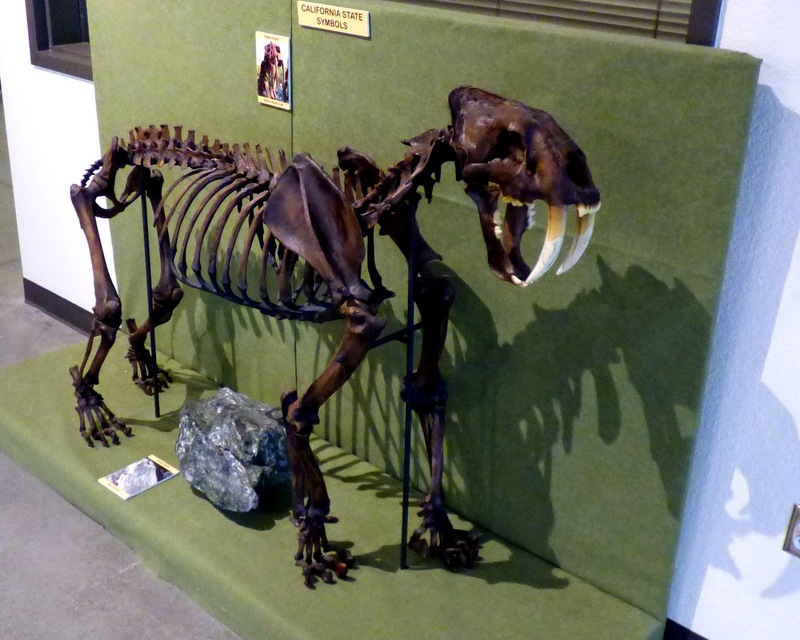 The Great Valley Museum has actually existed for more than thirty years, but during that time it occupied a small dilapidated building on the East Campus of Modesto Junior College. The facility was never the equal of the volunteers and employees who have kept the programs of the museum running, but this week that is changing. The museum floorspace is five times larger than the original museum, and there is now a state-of-the-art planetarium as well. The only missing piece is the Outdoor Education Laboratory, slated to be constructed on the north side of the Science Community Center, if all goes right. Science and natural history permeate the new facility. 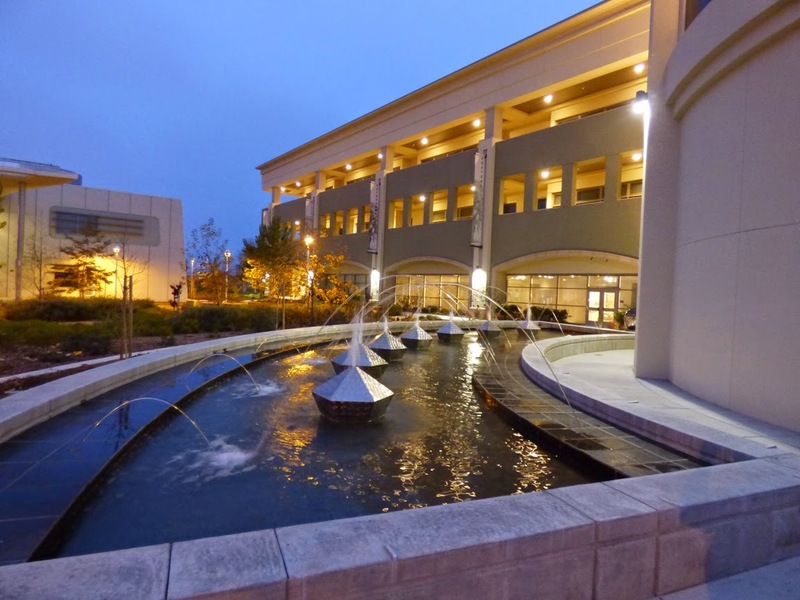 Outside the building are fountains displaying mathematical relationships and physics phenomena. There is a scale model of the Solar System on the ceiling of the museum entrance area. There is a Foucault Pendulum in the Observatory tower on the north side of the building. 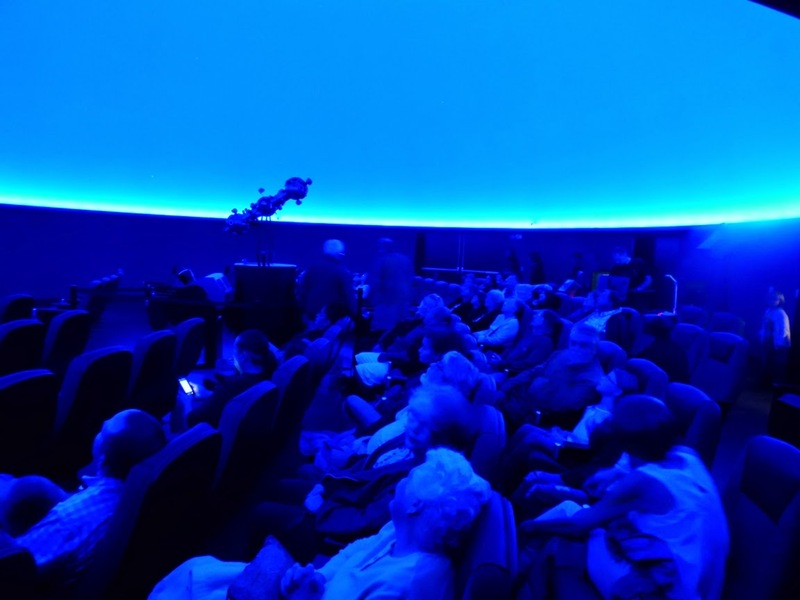 The William Luebke Planetarium has the most advanced star projection system in the country (the new generation unit is the first to be installed in the United States). The planetarium shows have been offered for several months and have generally been sold out each time. The Great Valley is one of the most diverse ecosystems in the American West despite the almost total conversion of the valley floor to agricultural development. More than 400 bird species are known to live in or visit over the course of the year. 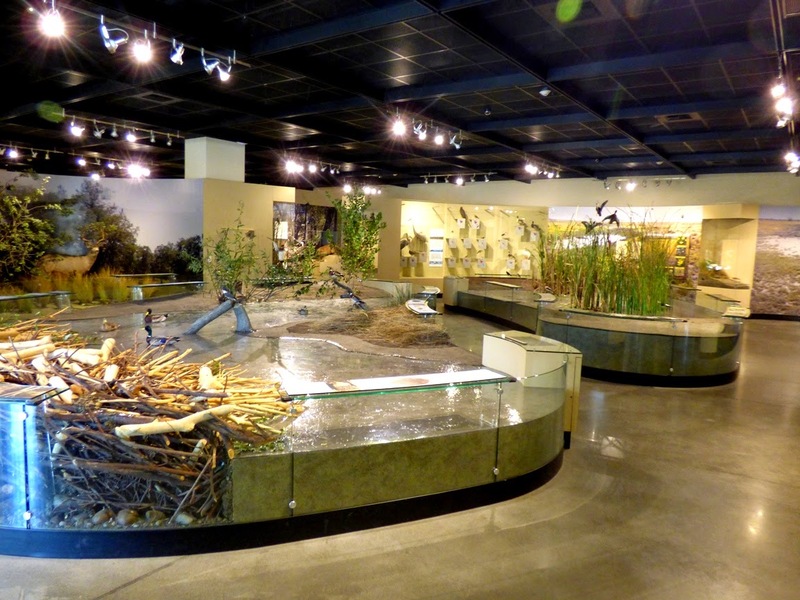 A system of wildlife refuges protects the birds, amphibians, reptiles, mammals, fish, and invertebrate species, and the museum does a great job of displaying the different ecological environments with full scale dioramas. The museum creates an environment of learning for our local students who might never actually explore the natural ecosystem that surrounds them. The daily school tours are scheduled months in advance as our local schools try to utilize this wonderful new resource. Geology and paleontology have not been left out of the exhibits, but they are a work in progress. 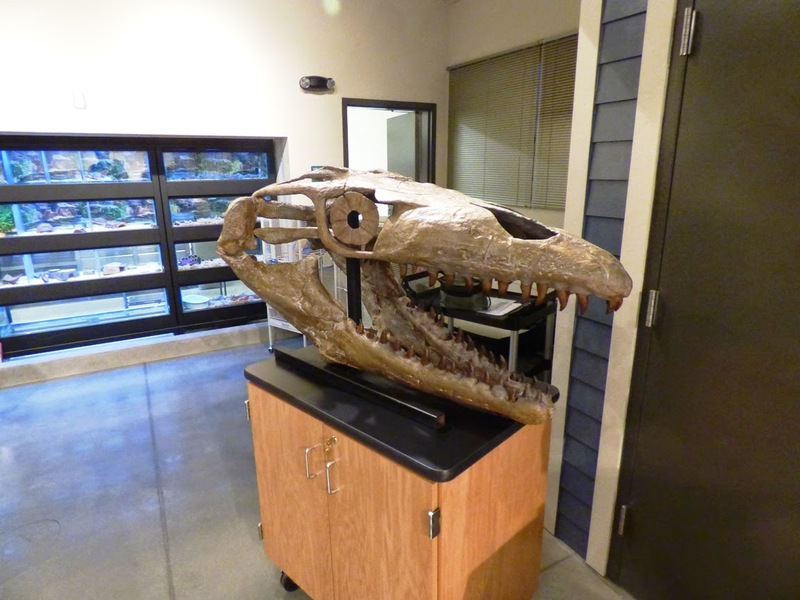 The Great Valley has a rich fossil heritage, including some incredible finds, such as the first dinosaur ever discovered in the state of California (in our county), and a new species of the ferocious mosasaur (a representative skull of one of these 35 foot long marine predators is on display). This is an important week for Modesto and Stanislaus County. We have at last achieved the goal of opening an excellent natural history museum for our community, paid for by our community. It's an auspicious moment for a part of the country that is economically and educationally challenged. It feels like we've reached a moment when that is changing. Come and check it out this weekend! For more information, check out the links below. And consider becoming a member of the museum! 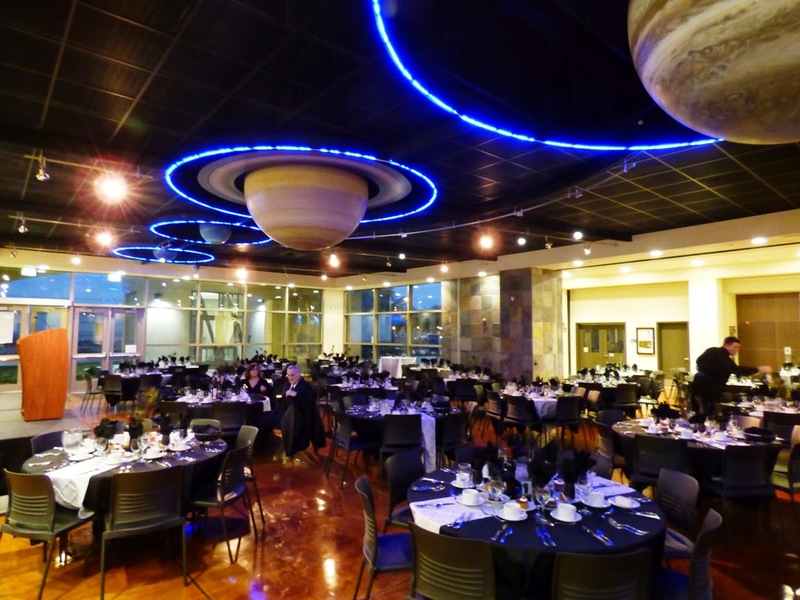 And a sneaky bonus: The MJC Astronomy Club will be doing a telescope night on Friday night, April 3, from 8-10 PM with sky viewing on the fourth floor platform, planetarium shows (8:10-9:10 PM), and sneak-peek tours of the museum. I love all of these pictures inside this museum! I will have to visit this myself on of these days! I absolutely love their geology and paleontology exhibit. It's very hard to say what part I love the best! Everything looks very good!